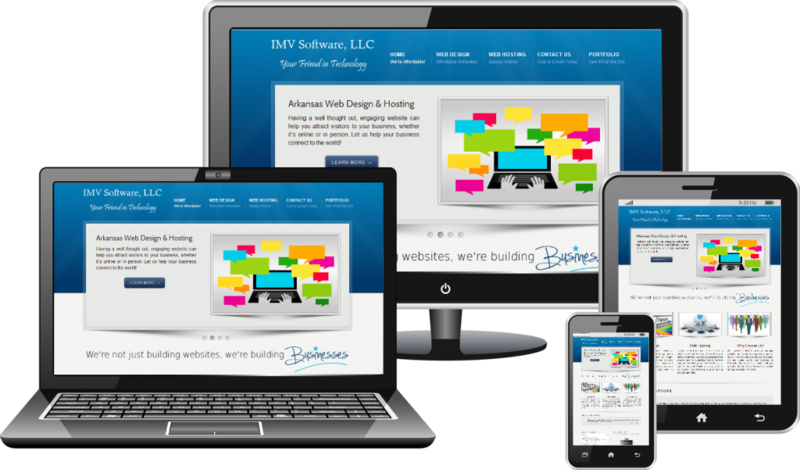 Responsive website design has become a big and has been getting bigger this year. It was already increasing in popularity since 2012 however now it is extremely popular. The first half of 2015 has witnessed a massive leap in the number of businesses embracing the responsive design. In fact the statistics paint a better picture. Mobile Internet user in 2010 was at 900 million while the desktop users was at 1200 million. The tables have turned now in 2015 with 1700 million mobile internet users and 1500 desktop users. The focus is however more towards creating a better experience for the people using larger screens as we get to the start of 2016. An interesting tale of statistics on this topic shows us that only about 18% of the 50 leading ecommerce websites in USA are prepared for the large screen monitors. At the same time the number of website that are prepared from mobile devices is quite high at 94%. Thus it is quite evident that there may be a fair number of business owners out there who are aware of the current trends and have taken the necessary steps to be one of the first to rise to that standard. But a larger number of business owners have not yet opted to consider the larger screens. They might not be aware of the trend or do not consider it worthwhile. Here are an interesting set of statistics that paint quite the perfect picture. The ecommerce sales across USA takes place over mobile devices as well as desktop pcs. Approximately three quarter of the sales still takes place from a desktop pc. Approximately one third of the desktop ecommerce visitors have screens that are wider than 1350 pixels (resolution), Such screens are usually the larger ones and for more exact statistics on the screen size it is possible to place the right trackers to do so. At the same time another set of statistics state that less than 18% of the leading US ecommerce websites have taken the larger screen size into consideration while designing their website. The core principles of responsive up-scaling suggest that there are two fundamental methods of taking care of extra space in case of a larger screen. Insert additional content on the page. This would have to be dynamic and only for the larger screens while the other screens sizes have no change in their content. Present the existing content in a different manner so that it is optimized for larger screen size. If the content is not important and does not need to be displayed on the smaller screen then it is not worth displaying it on the larger screen as well. Providing additional information about a product in case of an eCommerce website only on a larger screen while the smaller screen shows on the basic information will not serve the purpose. Not every website design is ready for the large screens. Many of the website use a responsive design however most are left with too much blank space or at times stretched images that are out of proportion. For a for a product list page it is possible to scale or rearrange the page by using larger and higher resolution images or even adding a column or two. For a carousel slider if the screen goes larger it can adapt by displaying a multi column layout of the carousel slides. The headers on the larger screen can also be the transforming kind. Thus while they are simply displaying links on the smaller screens they can transform into the real deal on the larger ones. For example the login link can transform to a login form for a larger screen size. The product list pages too can incorporate additional sidebar columns that have additional information like sticky filters that follow the user around the page. The column can also have information on the recently viewed items. The responsive design technique has proved to be a valuable web design technique as more number of mobile users use their mobile devices to access the Internet. However the recent trend of the businesses to opt for a mobile app over a mobile website might just be revolutionary too. In such a scenario the websites need not be responsive anymore and can also make use of more advanced web design features. However it is also possible to use the responsive techniques to make sure the websites appear perfect on the larger screens too. Not everyone is tech savvy and creative enough to be able to design a website that is keeping with the current trends and also utilize the new tools and elements of a language. Besides which the Websites these days also have that Social Media element that we have extensively discussed. Web Designers are a creative group of people who have the amazing ability to come up with great designs that can later be converted into a workable template for your website. Alakmalak has had the good fortune of having the opportunity to create Web Designs for several firms across the world. They have now developed more than 2000 websites over the years for clients from all around the world. Hence it is safe to trust them when it comes to Web Designing for the current times.